Books by theme is a page on Ready. Set. Read featuring great books for every occassion. Whether you are going to the zoo, the beach, or the farm, you might want to consider bringing a book along with you. 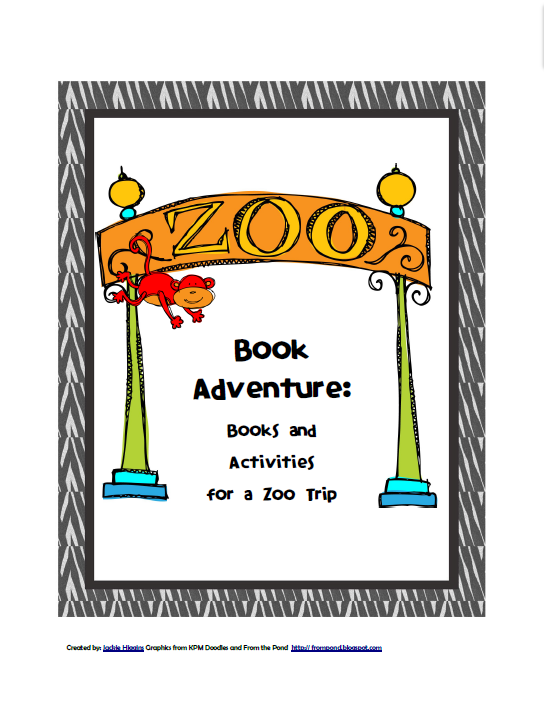 I have been working to create lists and reviews of books by preschool theme on my book adventures page. I am happy to announce that I am adding a new feature to this portion of Ready. Set. Read! I am creating thematic printable packs to go with each theme. 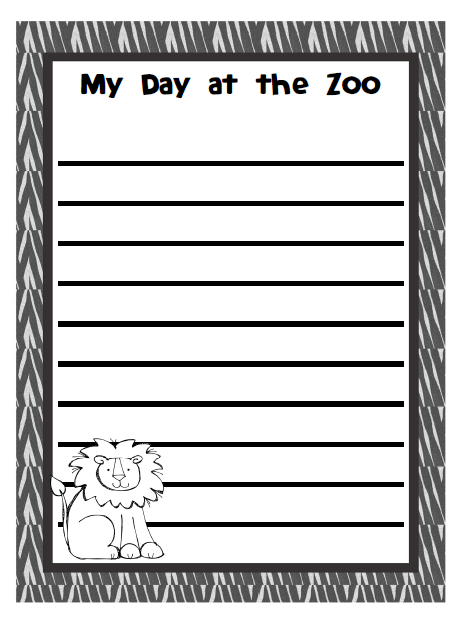 My first printable pack is zoo activities for preschool. In celebration of this new adventure, it is FREE! The purpose of these packets is for families to use them during the summer to continue learning in a fun way. I designed them multilevel for families who have children from young toddlers to early readers. 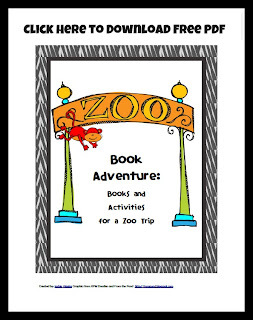 In each printable pack, I've included a book list which is divided into three sections: toddler, preschool, and early reader. Although children of any age may enjoy all of the books, I hope this gives you a good place to begin when selecting appropriate books for your child. The book lists will also be linked to my blog and are always FREE on my books by theme page. 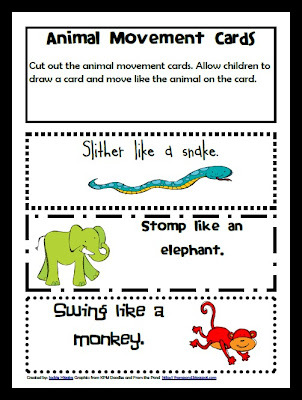 Farm or zoo animal sorting game with directions and all the pieces you need to play the game. Animal Number sort- you will need a die to play this math game. All of the directions are included in the printable pack. 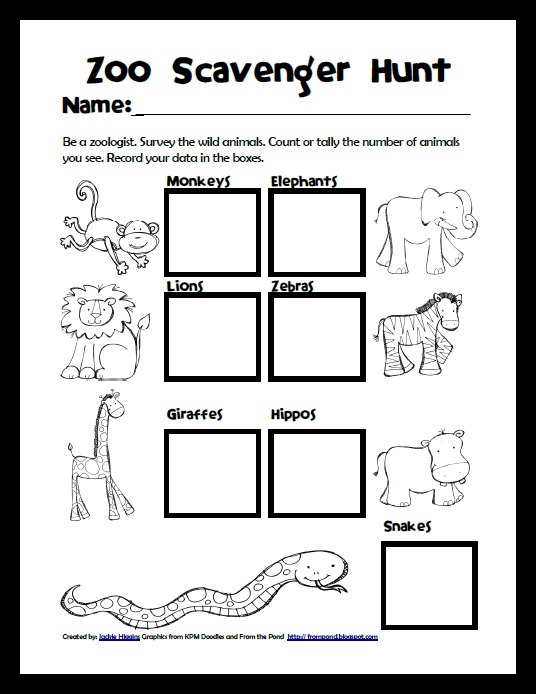 A Zoo scavenger hunt worksheet to take along on your zoo trip-- and keep your kids engaged and occupied. Early reader books- I've included two levels of early reader books. 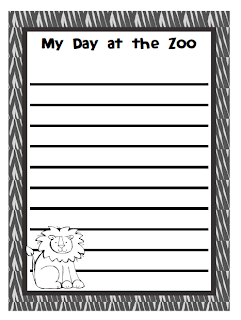 Zoo journal pages for recording your memories of your zoo trip. I've included pages for children from drawing stage to traditional writing stage. You can download the pack for free right here at Ready. Set. Read! Simply click on the photo to take you to the google doc of this file. You can also check out my brand new store on Teachers pay Teachers and download it for free from Tpt. I hope you enjoy this pack in your summer of adventures! You can find more preschool themes and book lists by theme here on ready-set-read.com. Also check out my preschool themes pinterest board for more inspiration! What a great printable! Thanks so much! Great job on your first printable! Very cute! Thanks for this cool printable! I love your animal movement cards, what a great animal set you've created! Thanks for sharing! Awesome resource, thank you so much! Thanks so much, this is great. This pack looks awesome! Thank you so much for providing it as a free resource. This is GREAT!! Thanks for sharing!! I hope your students enjoy it, Monica!